Vakkantham's Next With Jr NTR? Vakkantham’s Next With Jr NTR? Vakkantham Vamsi is the star filmmaker who has recently made his directional debut with the film Naa Peru Surya Naa Illu India. 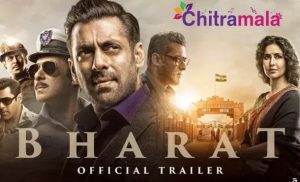 The director has interacted with the media about the film and has revealed a lot of interesting things about the making of the movie. 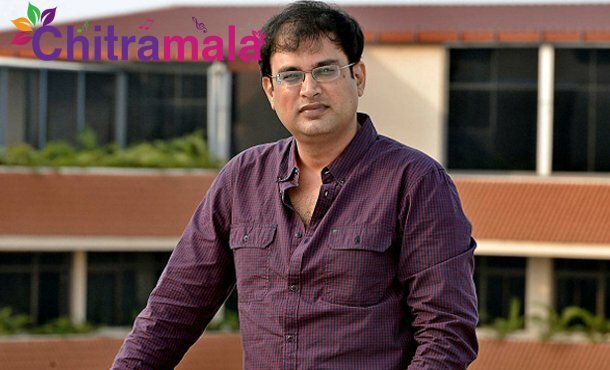 Vakkantham Vamsi also opened up about his proposed project with Jr NTR. The director revealed the reason behind the project not hitting the floors. He said that his next movie most likely will be with Tarak. “I planned to do a film with Jr NTR and the story is also ready but Tarak has suggested some changes. I am taking time to Make the changes and in the meantime, I completed NPS film. I will surely work with Jr NTR. He is one of my favourite actors. I am going to do another film with Lagadapati Sridhar.” The complete details about the same will be out soon.